Acapulco has been revamping their resorts and night club just in time for 2016 spring breakers. 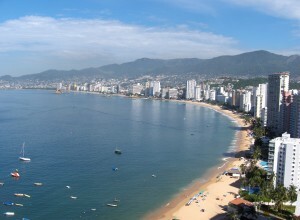 Party this Spring Break at Acapulco’s hottest hotel, Copacabana. 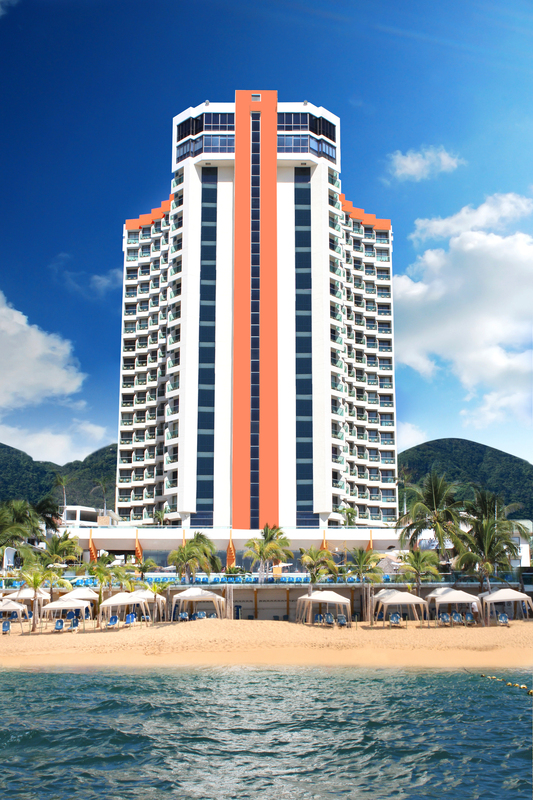 This 18 story hotel offers 392 superior rooms and 38 Junior Suites with private balconies offering spectacular views of Acapulco Bay. 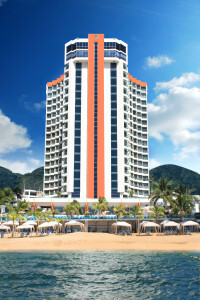 The Copacabana’s popular pool, pool deck and beach area feature daily parties with contests that will leave your and your friends entertained this spring break. Spring breakers can also enjoy 4 bars, 3 Jacuzzi’s, and relaxing poolside hammocks in the heart of Acapulco’s ‘Golden Zone’. Located outside by the pool is a fully stocked all you can drink bar called Kontiki. 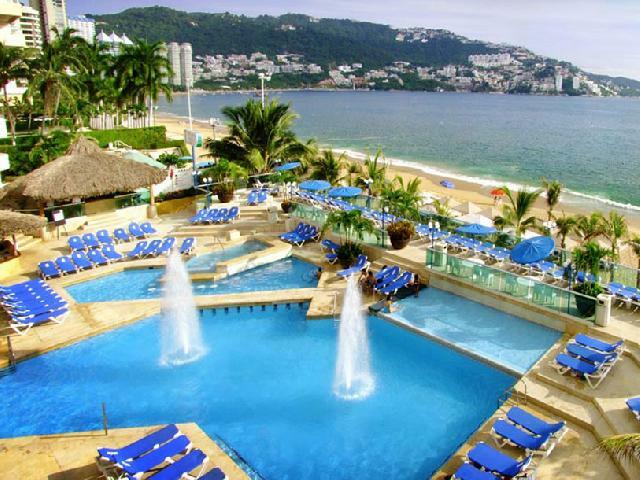 Your spring break package will include endless drinks to keep you partying all day and night. Snack Copaparilla is also located near by the pool where you can enjoy snacks like cheeseburgers, fries and nachos. Other food options include a buffet Tabachines restaurant, tequila bar, the agave bar and K’ffe Zucco coffee bar.